MSDEER.net • View topic - Best buck. Took a family friend for the first hunt on my place in Alabama today. He killed his best buck to date. Congrats Tbone. 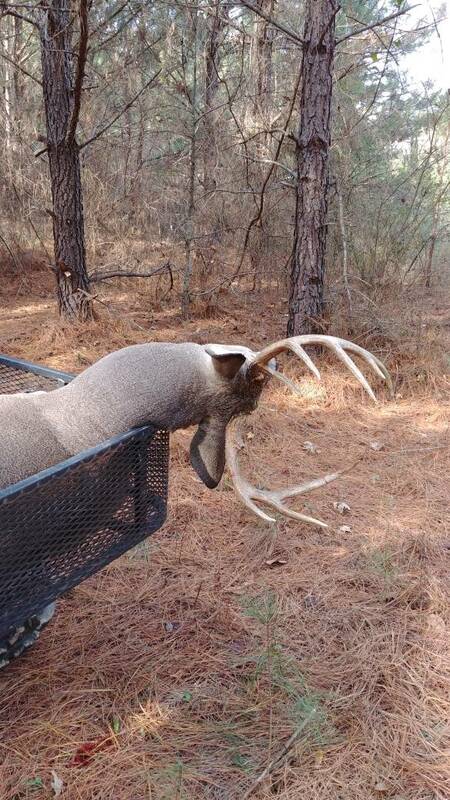 Bloodhound wrote: Took a family friend for the first hunt on my place in Alabama today. He killed his best buck to date. Congrats Tbone. Fine buck right there! Congrats! Yeah, that’s a really really good buck! Congratulations to him!! !